A book you can read. The outbound frontlines are filled with more than motivational pep-talks and buzzword “marketing” books. We deserve "better" reading! We’re writing a book. A book with words. 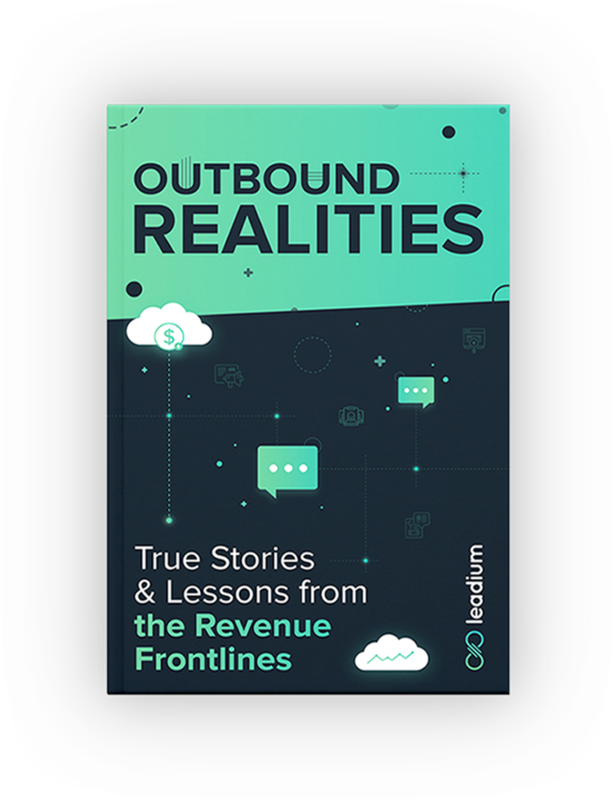 Outbound Realities is the only coffee table book made by SDRs for SDRs. 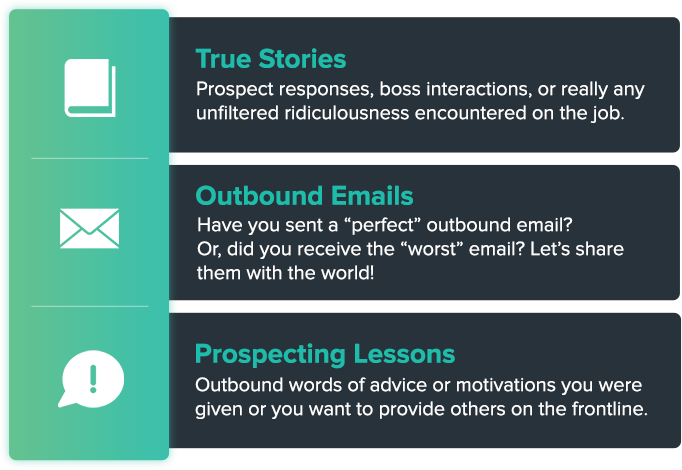 It’s time we inject some comedy into our prospecting lives with hilarious, sad, and awkward first-hand stories, emails and lessons. One rotten potato doesn’t ruin a pipeline. Let’s sit down, relax, and enjoy the experiences of the brave souls who refuse to accept rejections for the sake of revenue. We are a group of sales strategists, closers, sales development reps, data researchers, and analysts working together to help businesses scale. Kevin is the Co-founder & CEO of Leadium, the industry leader in outbound sales, focused on connecting a talented global workforce to small businesses, startups, and Fortune 500s who are looking to accelerate their growth. 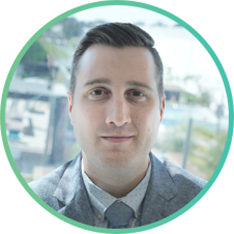 Kevin founded Leadium in 2017, bringing more than 5 years of experience in sales and customer success. Prior to Leadium, Kevin held several sales strategy, product marketing, and customer success positions in leading enterprise companies and startups. He was a part of the founding US team that saw MOKO Social Media successfully list on NASDAQ and worked with Wayup as they participated in YCombinator and obtained $15m in funding. Sergey is a Kiev native. After graduating from school he received a government scholarship to Kyiv National Economic University where he earned his Masters in Economics and Business Administration. His first job was a call-center agent, making hundreds of cold sales call a day. This led to his passion in sales development. 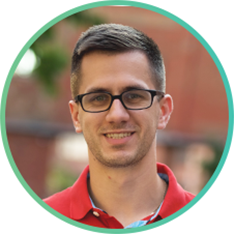 In early 2014 he Co-Founded a BPO company based in Kiev and providing sales development resources to U.S. businesses. Capitalizing on his experience, he decided to start Leadium with the vision focused on bringing job and professional growth opportunities to a young global workforces that often don’t have similar options. 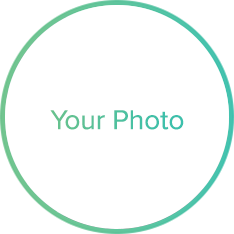 You are a current or former sales development rep, business development rep, or sales strategist with 0 - 20 years of making outbound phone calls, discovering new leads via social networks, crafting and testing strategic email messaging, and confidently crushing quarterly quotas for sales organizations. Your grit, drive, and boundless energy all contribute to your success filling a pipeline and driving customer acquisition. You know better than anyone how to think on your feet and answer unexpected objections about your product or service at a moments notice. You set first impressions, build relationships, and are proud to battle on the revenue front lines every day. Get your experience in the book. We are looking for 3 types of content to make this book happen! 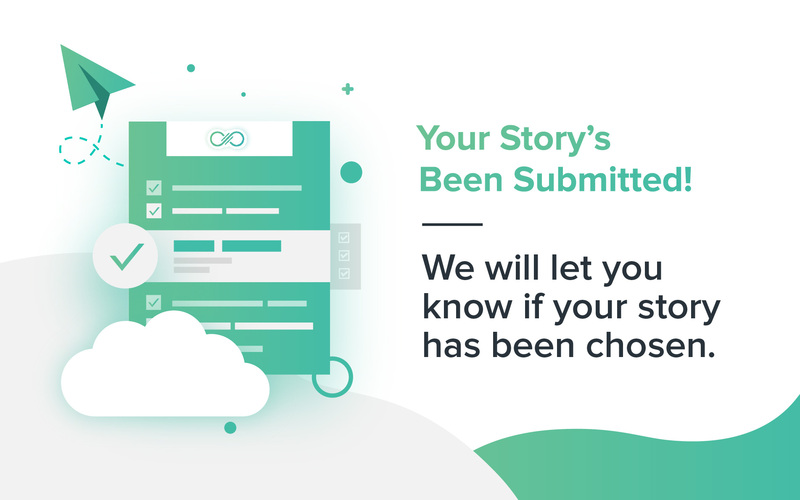 Choose one below and describe a story or experience of yours and let's share it for the joy of the Sales Development world. Do you have an attachment? Attach a relevant file, document, or screenshot.